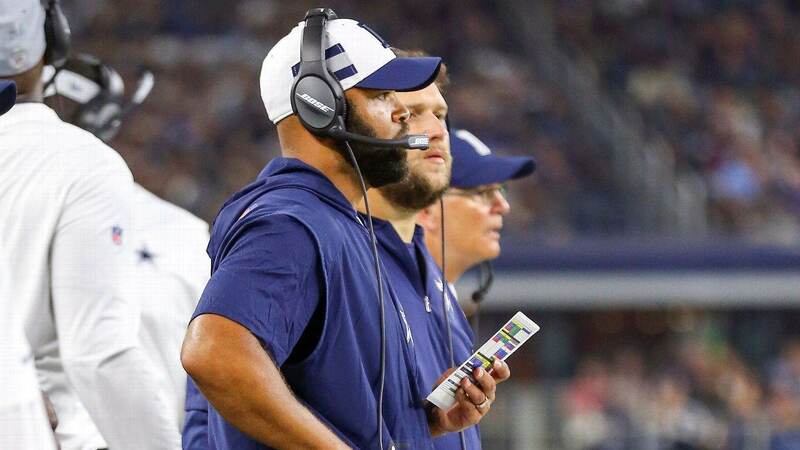 The Dallas Cowboys' front office hit the ball out of the park when they hired former Seattle Seahawks' defensive coordinator Kris Richard as their defensive backs coach for the 2018 football season. Since then, Richard's influence on the Cowboys has been felt on a weekly basis. He's unanimously beloved by Cowboys Nation as he has helped Rod Marinelli build a championship caliber defense. Defense is the name of the game for the 2018 Dallas Cowboys. 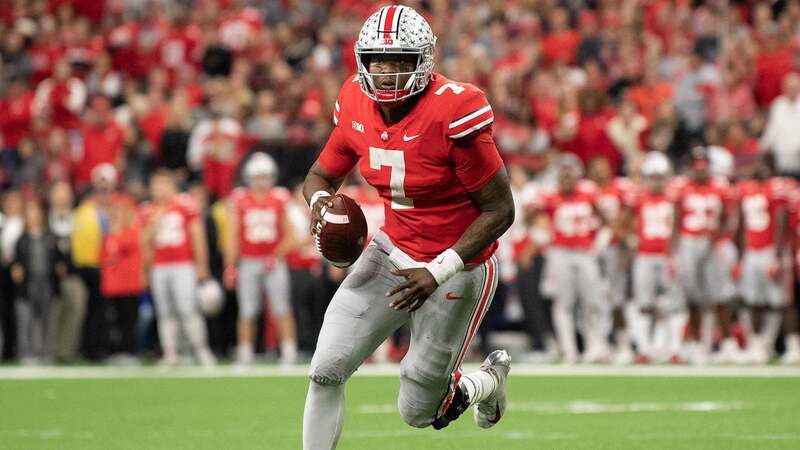 Despite having some big names on offense like Ezekiel Elliott and Amari Cooper, it's been the other side of the ball that's won this team a handful of games. They rank second in the NFL in scoring defense, fifth in total yards allowed and third in rushing yards allowed. Rod Marinelli deserves a big part of the credit as the defensive coordinator of course, but it's Kris Richard's arrival that has taken the defense in Dallas to a whole other level. He even has taken over some play-calling duties. There's a reason we've seen a more aggressive approach on defense this year. For a team that seemed almost allergic to sending blitzes the last few years, we're seeing these sort of plays every defensive drive. Linebackers are being utilized in pass rushing, something we didn't really see often before. Much had been said about this defense potentially being one capable of holding down elite offenses. That's precisely what they did against arguably the best team in the NFL at the moment, the New Orleans Saints. The defensive gameplan these couple of coaches put together for the Saints was simply fantastic. Take Jourdan Lewis for example. The sophomore who had seen close to zero action on the season was brilliantly used in limited snaps, limiting one of the Saints' most dangerous weapons, RB Alvin Kamara. Michael Thomas, who had been averaging 98 yards per game, had only 40 against Dallas. 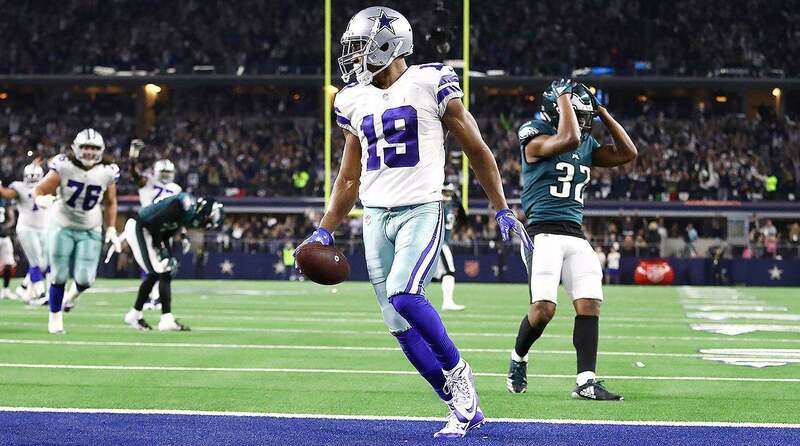 Kris Richard is also the reason the Cowboys picked up Byron Jones' fifth-year option. At this pace, Jones should be an All-Pro cornerback once the season comes to an end. I can go on and on about why Kris Richard has been amazing for the Dallas Cowboys, but let's get to the matter at hand. There might be only one way to keep Kris Richard beyond 2018. Clearly, Kris Richard is making a name for himself. If we as fans are noticing, I assure you NFL teams will do so too. The Dallas Cowboys must keep Richard on the team. They shouldn't let him walk after he's played such an important role in the performance of one of the best defenses in the NFL today. If the Cowboys are to keep him though, leaving him at his current job will surely not be enough. We're talking about a guy who'll be getting a lot of phone calls once the season is over. Some of those calls will probably be for defensive coordinator openings... and some might be about head coach openings. Jason Garrett has been a polemical figure for the Cowboys. Despite holding the 2016 Head Coach of the Year Award, his results in Dallas have been inconsistent. The Cowboys are likely making the playoffs, which helps his case to remain this team's coach. But even if they manage to deal some damage in January, are the Cowboys willing to keep him at the expense of Kris Richard? Is Jason Garrett worth letting go an energetic, passionate, smart, young defensive coach like Kris Richard? If Richard walks away, would the defense be the same? If the front office ends up facing this tough decision, it will be one of the most important decisions they've faced recently. I, for one, would definitely prefer to promote Kris Richard if it comes to that. He's one of the main reasons the defense is playing at this level, and he could be an exciting young coach in the NFL with a bright future ahead of him. Keep in mind, Richard is far from a "one-year wonder." After all, he was the architect of the Seahawks' "Legion of Boom." I just don't see how you let such an opportunity leave. Hopefully, the Cowboys do everything in their power to keep him around for a long time. 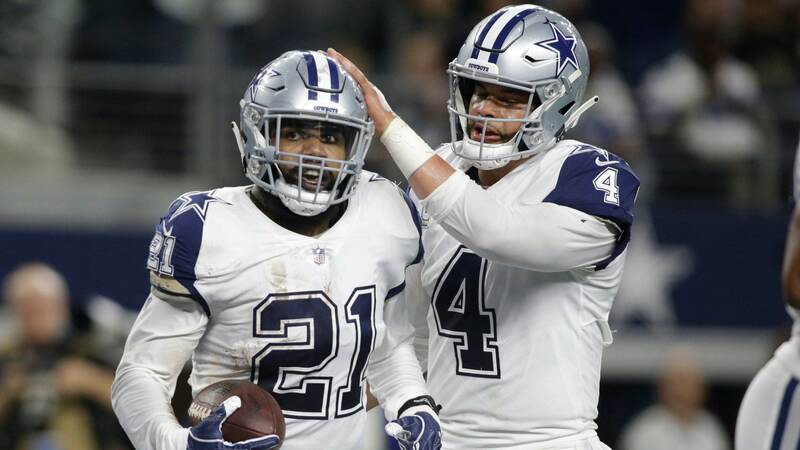 Tell me what you think about "Will Kris Richard’s Success End Jason Garrett’s Era in Dallas?" in the comments below, or tweet me @MauNFL and let’s talk football! If you like football and are looking for a Dallas Cowboys show in Spanish, don’t miss my weekly Facebook Live! show, Primero Cowboys!